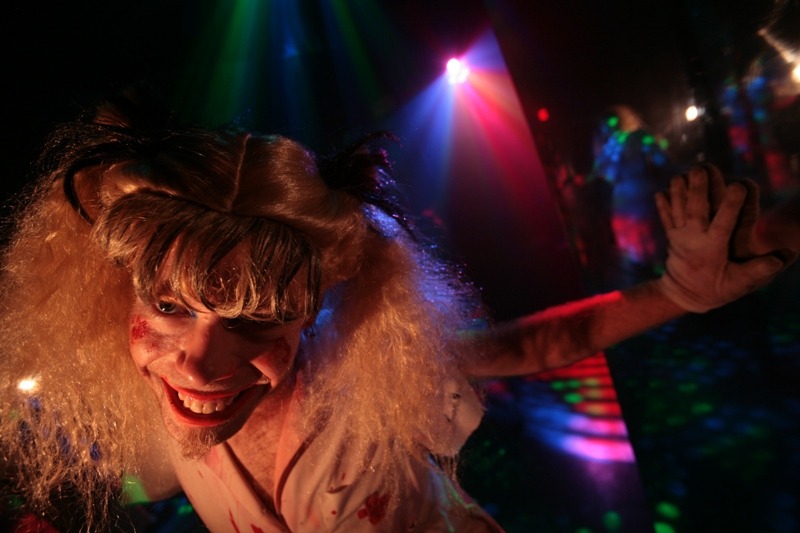 This Friday, September 27th, Halloween Haunt will unleash more than 450 monsters. Kings Dominion’s Halloween Haunt will be entering it’s 13th season this coming Friday. This year’s event features two brand new mazes, and a brand new live show, totaling the park in at 10 haunted mazes, 6 scare zones, 5 live shows, and more than 20 thrill rides. 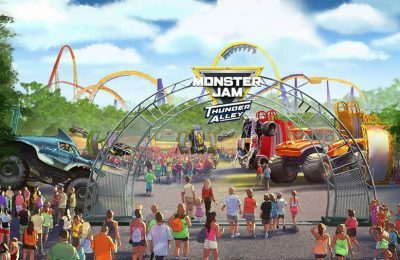 Opening night of the event will feature a Monster Bash Block Party. At the Monster Bash Block Party, guests are encouraged to dress up and join the 450 monsters. There will also be a live DJ from Q94’s Jackson, plus a funnel cake eating contest, screaming competition, prizes, and more! You aren’t going to want to miss the fun and festivities on Friday. 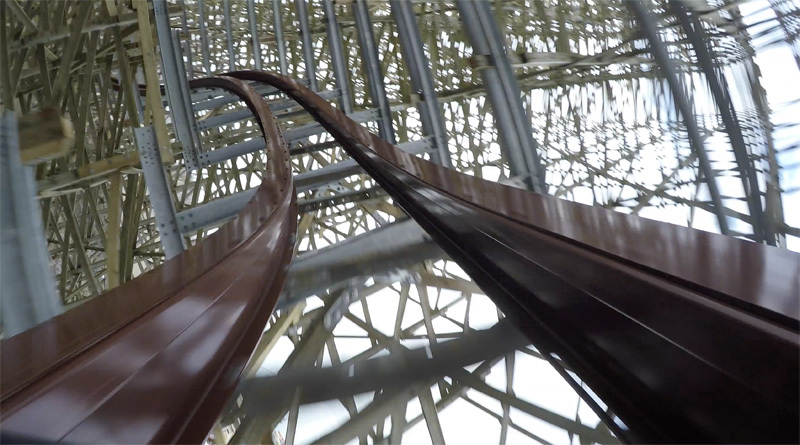 It looks like Kings Dominion is going the same route as their sister park Knott’s Berry Farm by offering a lot to see and do. Based on how much there is to see and do, this makes Halloween Haunt an event that you’ll need to do over the course of a few nights to see and do everything. But that’s not a bad thing! Going multiple nights gives you the opportunity to not only see everything but to go back and see what you love the most. 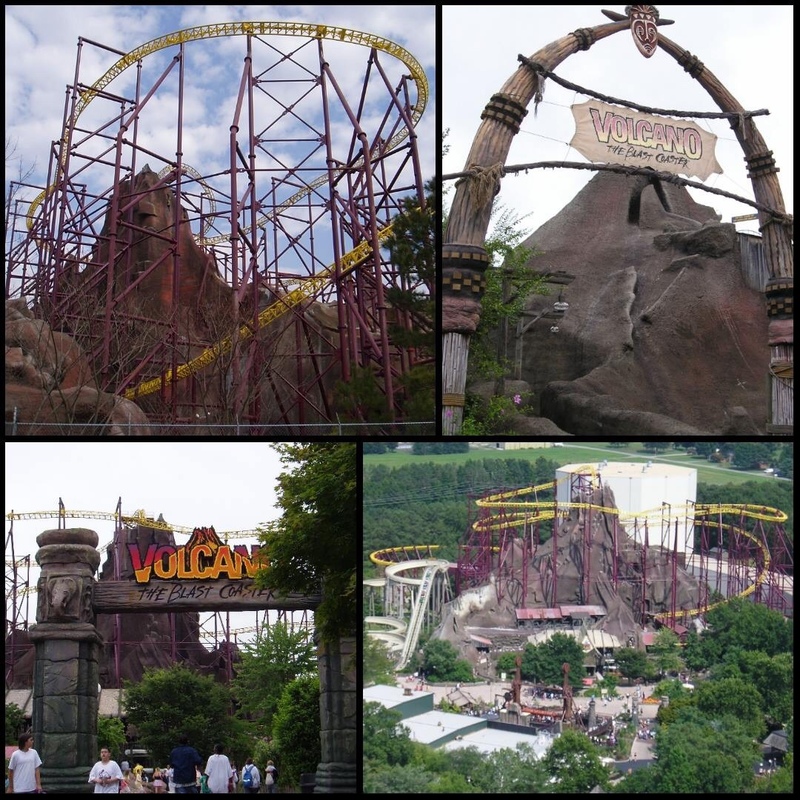 For more information about Kings Dominion or to purchase tickets, click here to visit the official website.